Join NOMA’s docents for a free guided tour of the Sydney and Walda Besthoff Sculpture Garden on Fridays, Saturdays, and Mondays, weather dependent, at noon. (Call 504.658.4153 to verify.) 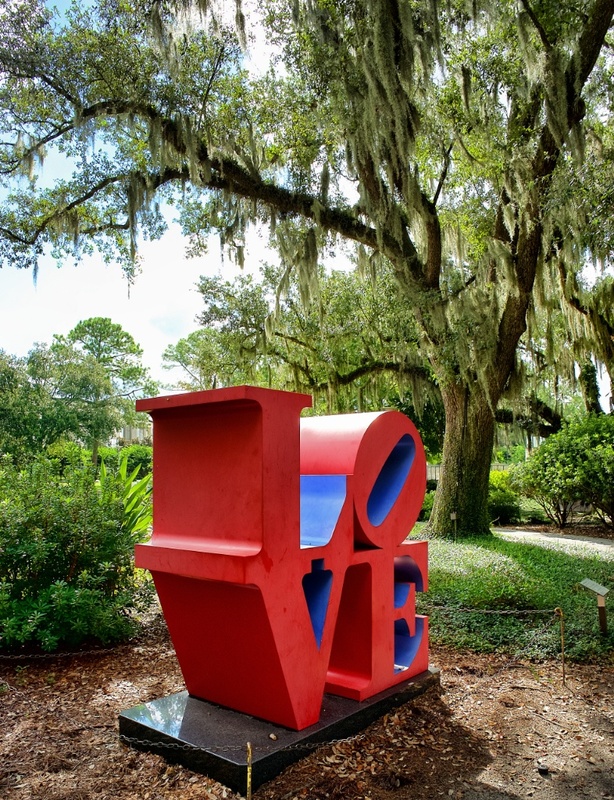 Sited on five acres adjacent to the museum, the garden contains more than sixty works by renowned sculptors placed among a picturesque mature grove of pine, magnolia, and moss-draped live oak trees bisected by a lagoon. Represented sculptors include Pierre Auguste Renoir, Rene Magritte, Henry Moore, Isamu Noguchi, and Robert Indiana, among others. Meet at the gates to the garden, which offers free admission year-round.